Are we going to see a third Dark Souls game at E3? Though nothing’s official yet, there are enough rumors floating around to make it seem like a real possibility. A few days ago, the video game website VG247 reported that Dark Souls 3 will be unveiled at E3. Today, popular YouTube channel The Know is claiming to have details and screenshots on the game. This new rumor comes just a week after The Know reported that Microsoft planned to buy the cancelled game Silent Hills—which they said was 80% finished—for “billions” of dollars. Microsoft’s Phil Spencer quickly denied the rumor, which seemed preposterous to most observers—Konami had called Silent Hills “embryonic” in their announcement of its cancellation. Namco Bandai did not respond to my request for comment. Those all sound well and fine, and none of them would be surprising in a sequel to Dark Souls 2. These are incredibly specific numbers, not the type of information that’s released to the public. In fact, these are the types of bullet-points you most frequently see making the rounds in big fake rumors on pastebin and Reddit. Dark Souls games have never, ever been about the story, so there would be no reason for a marketing team to ever tell people how many cutscenes to expect in the game—it wouldn’t do anything to hype people up for it. To make things weirder, one of the screenshots with an interface has Japanese text. Also weird? The interface looks to be lifted directly from Dark Souls, not Dark Souls 2. Then again, if these are real, it could be temporary. 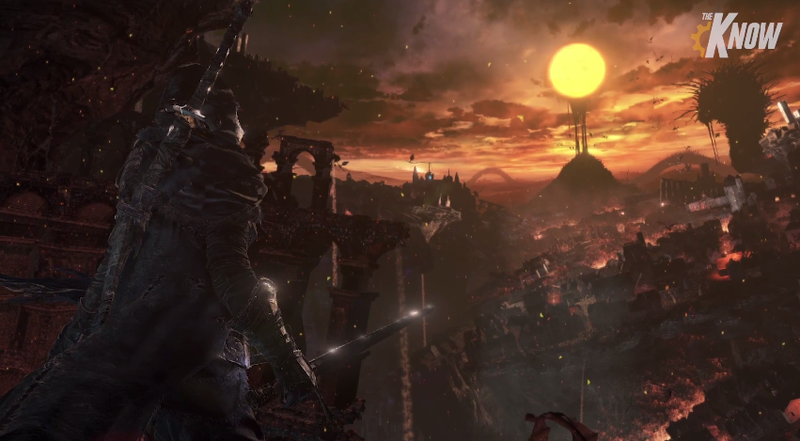 It’s entirely possible—if not likely—that Dark Souls 3 will be announced at E3 in a week and a half. But there’s good reason to stay skeptical about the specifics here. .